St. David’s is a church on a mission, devoted to following Jesus in worship, outreach, diversity, and real relationships with one another. The 8am service is a small, quiet, and reflective service without music and is celebrated in the Taylor Chapel. It is generally 50 minutes long. The 10am service is celebrated in our Sanctuary and has lots of singing, our fabulous Chancel Choir sings - this service generally lasts 75 minutes. 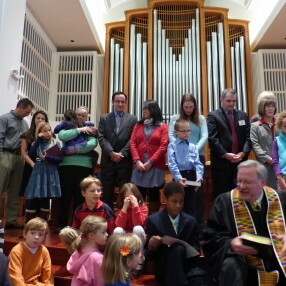 Sometimes they're joined by our Gospel choir, Children's choir, or bell choir. 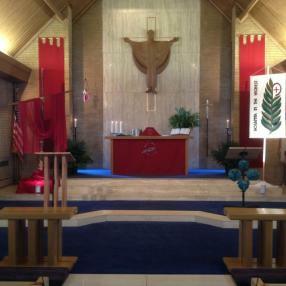 Almost all of our services include a celebration of The Holy Eucharist, or Communion. You do not need to be an Episcopalian to receive Communion in our church - all baptized Christians are welcome. 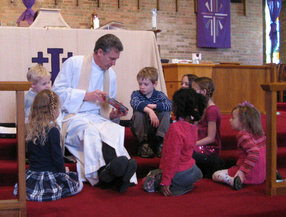 (There is also no age-requirement for receiving Communion. So, after a child is baptized and is able to eat solid foods, they are welcome at God's Table.) Near the middle of the service there is a sermon, typically given by our rector, Fr. Chris. It's generally 13-18 minutes in length. You can listen to or read recent sermons on our web site: www.stdavidssf.org - Sermon Library There is a time for coffee, juice, and goodies after the 10am service and there is also an Adult Forum (from September to June), which features guest speakers on a variety of interesting topics. 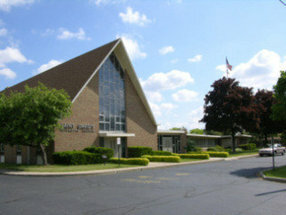 St. David's is a warm, friendly, multi-racial congregation seeking to serve the Southfield community. 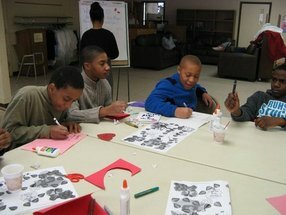 Founded in the 1950's, the congregation strives to create genuine community. We seek to be a place that accepts all without judging. Through our numerious programs and volunteer outreach activities, we offer many opportunities for service in Christ's name. Fr. 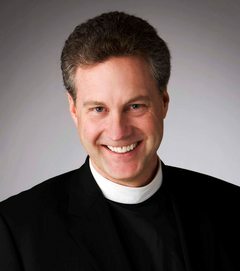 Chris Yaw became the sixth rector of St. David's on October 1, 2007. 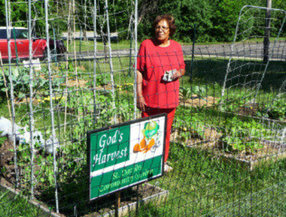 Born in Detroit, Chris is active in parish outreach activities involving homelessness and poverty. 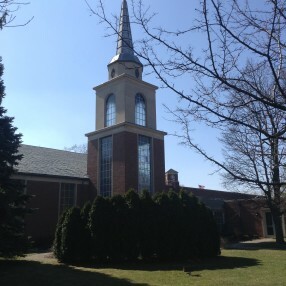 He serves on several diocesan boards, including St. Anne's Mead in Southfield, The Cathedral Chapter in Detroit, and the Diocesan Strategic Planning Committee. He is also Vice President of Oakland Housing. Fr. 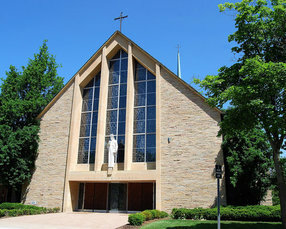 Chris previously spent six years as Associate Rector at St. Thomas Episcopal Church in downtown Battle Creek, Michigan. He was ordained in the diocese of Los Angeles where he worked as a television journalist. Fr. Chris holds MDiv and ThM degrees from Fuller Seminary in Pasadena, California, and studied for one year at Ridley Hall, Cambridge, UK. Fr. Chris has published several books and articles including, in 2008, the popular: "Jesus Was an Episcopalian (And You Can Be One Too!)." What's written in the 'What to Expect' sections are true. 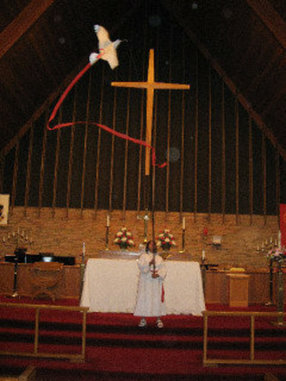 I've tried other church communities and they were not as welcoming as St. David's nor did they fit my religious needs. 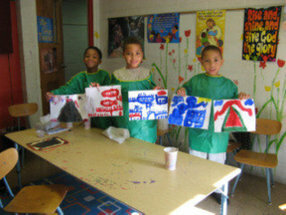 Enter your email address to receive an informative welcome email from St David's Episcopal Church.